In a day and age where oversized sweaters, wire glasses, and tiny potted succulents reign, the Nashville hipster scene is thriving. Between Nashville’s hipster bars and charmingly offbeat neighborhoods, there are many places to discover this lifestyle in Music City. Here are some of the trendiest spots in Nashville to see and be seen by the city’s native hipsters! There are so many ways to enjoy a trip to Tennessee’s coolest city! 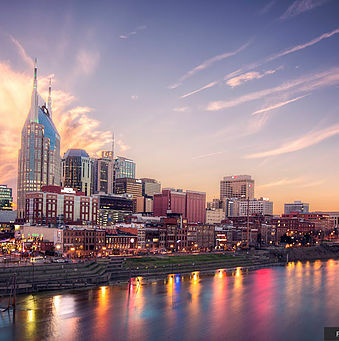 For a complete list of the locals’ favorite bars, restaurants, and off-the-beaten-path attractions, access our free Nashville Travel Guide today! It’s the area’s best resource for discovering the Nashville hipster scene (and so much more). The East Nashville neighborhood is hands-down the most hipster-friendly borough in the city. East Nashville is a hotspot for young locals trying to make it big in Music City, as well as those who enjoy diverse underground shows, great food, and cheap drinks. It’s the place to be if you’re looking to see Nashville through the eyes of a hipster! Here are the best spots to check out during your stay. One of the best hipster bars in Nashville is Village Pub. Here, you will discover a cozy log cabin setting and wrap-around porch perfect for al fresco dining and drinking. You’ll find that Southern craft beer pairs well with some delicious house-made pretzels! For something a little different, try the stuffed pretzel sandwich. Move over, Husk: The Pharmacy, despite its sterile-sounding name, serves up some of the best food and beverages in East Nashville. Check out the incredible selection of craft beer and pure cane sugar sodas. Be sure to try a Tennessee-raised beef burger with handcrafted condiments at The Pharmacy, one of Nashville’s hipster restaurants! In addition to visiting East Nashville’s restaurants and bars, you’ll want to pop in Old Made Good, a Music City thrift store reimagined. Find needlepoint pieces, handmade jewelry, and much more in this quirky shop. Next on your hipster Nashville to-do is a one-of-a-kind record store. Fond Object Records is an integral part of the East Nashville music scene. Here, you will find vintage clothing, used records, books, and magazines. You can also catch a live show here, either in the backyard space or inside (during the colder months). The best part about Found Object Records, though, is that it is also a petting zoo! Did you ever think you’d be able to pet farm animals while record shopping? What’s a Nashville hipster scene list without at least one local coffee shop? Our favorite is Barista Parlor in East Nashville. Walk inside and see the giant garage doors that allow for an open-air vibe. Sit on reclaimed wood barstools and sip on an Instagram-worthy, handcrafted latte. What could be finer? Stay in East Nashville for a Taste of the Nashville Hipster Scene! Want to stay a few nights in true Nashville hipster style? 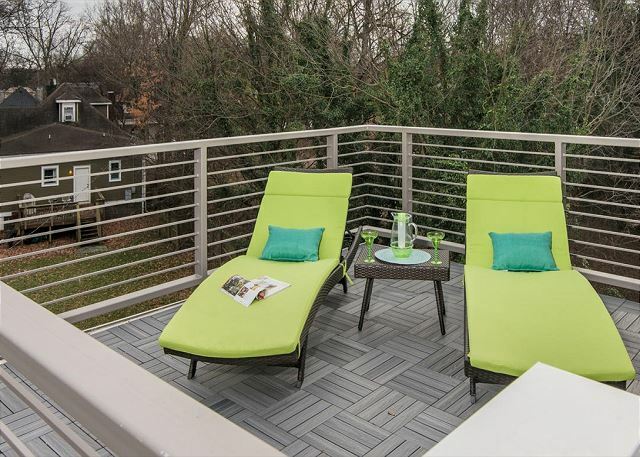 If so, you’ll want to select a private vacation rental in East Nashville over a hotel! Playlist Properties offers the highest quality homes ideal for traveling groups. Grab your friend group and book a beautiful accommodation like the Honky-Tonk Roadhouse today! This jaw-dropping home features four bedrooms, 2.5 baths, and premium amenities like an outdoor hot tub, fire pit, and huge backyard. 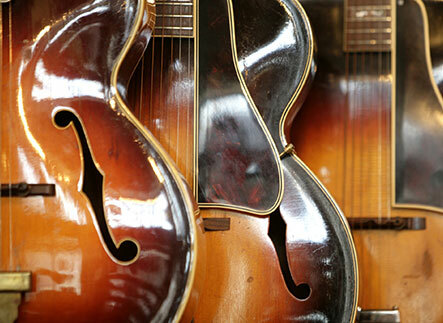 In East Nashville, you will also discover our Music City Scene. This home boasts a modern interior and room for up to 12 people. 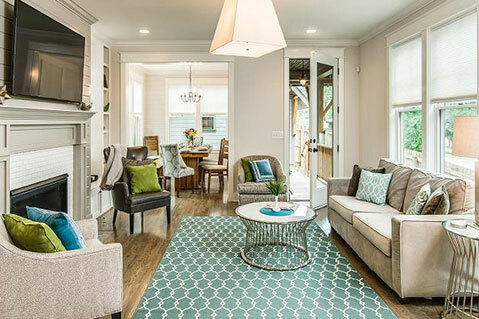 The Music City Villa is another great option. It has four bedrooms, three baths, and is within walking distance of restaurants, bars, and even an ice cream shop! Ready for a truly unique Nashville getaway? Check our availability today and start planning!